According to the Financial Times, Apple is looking to spend huge amounts of money on its flagship gaming subscription service. 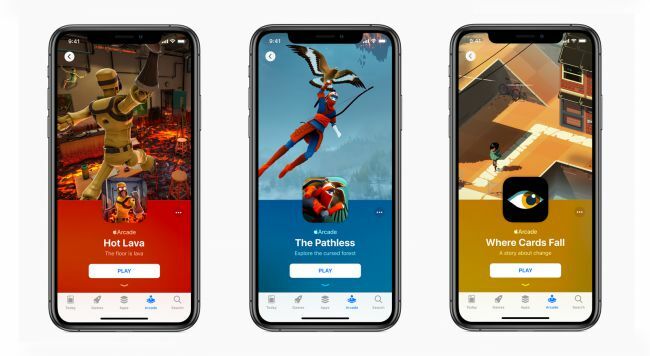 Apple&apos;s gaming subscription service will be available on iPad, iPhone, Mac, and Apple TV, and according to the company won&apos;t feature any ads, ad-tracking, or additional purchases. So far, Apple hasn&apos;t announced how much Apple Arcade will cost, but its $500 million investment could well push up prices for the consumer.